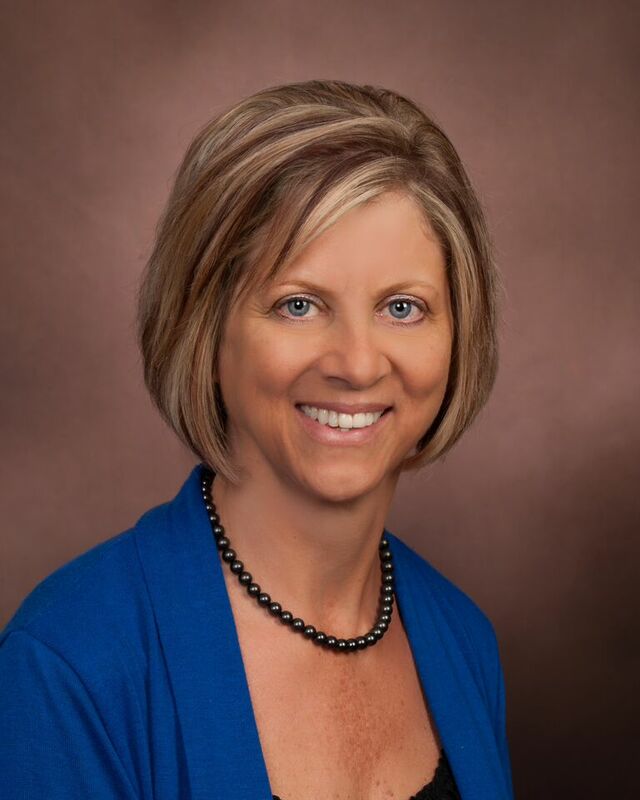 Robin Swinford, RN BSN serves as the Clinical Research Services Manager at Prairie Education and Research Cooperative. She currently holds an Illinois Registered Professional Nurse License and received her Certified Clinical Research Coordinator (CCRC) in 2013. Robin has eight years clinical research experience in various positions beginning as Study Coordinator, Trial Manager, and Investigational Site Facilitator working on coronary and peripheral device trials as well as cardiovascular drug trials. January 2014, Robin transferred to the Multi-Center division at PERC as the CRA Supervisor and Study Project Manager. In June 2016, Robin transitioned into a Clinical Research Services Manager position providing DSMB/CEC services to Study Sponsors and CROs as well as providing services for Physician Initiated Research. Robin is grateful for the experience she has gained through these diverse roles in the research field. Jo Ellen Eldridge, MLT (ASCP) is an Analytic Specialist for SynvaCor at Prairie Education and Research Cooperative. 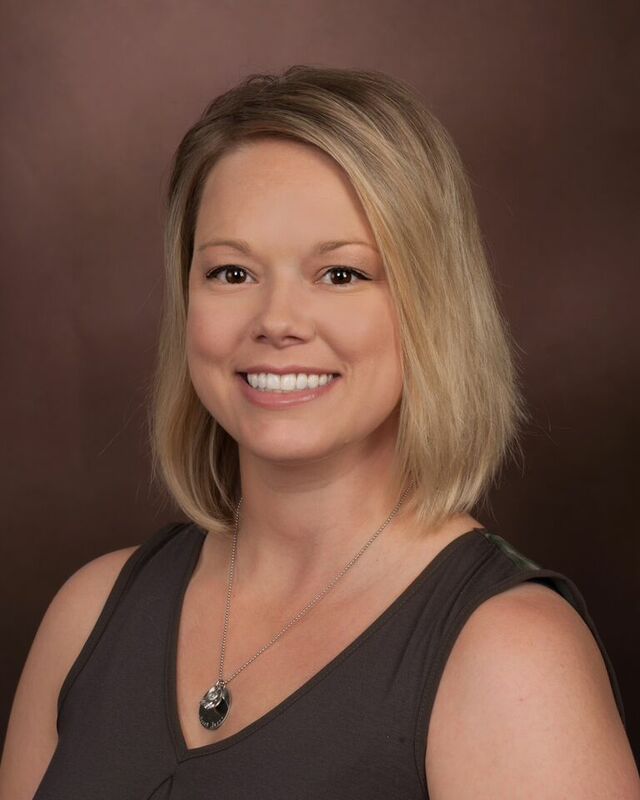 Jo Ellen earned her Associate of Science Degree from Rend Lake College and currently holds her Certification with the American Society of Clinical Pathology. She brings to PERC 15 years of clinical laboratory experience. Her involvement in cardiovascular research includes 5 years of direct patient contact, with patient consent process and trial coordination. During this time Jo Ellen also worked on the Stat Heart Program, in collaboration with many outlying hospitals. Currently, as an Analytic Specialist for SynvaCor, she specializes in the analysis of both peripheral angiograms and wound images, which involves ongoing trial management and a specific focus on Quality Assurance within SynvaCor and PERC. 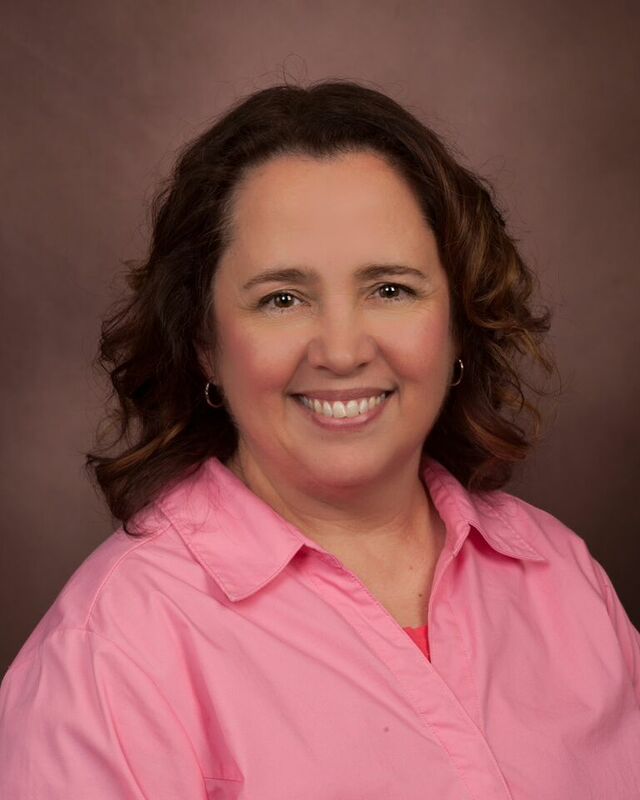 Amy Woolfolk is a Analytic Specialist for SynvaCor at Prairie Education and Research Cooperative. Amy earned an Associate in Applied Sciences-Radiology from Lincoln Land Community College. Amy is registered with the American Registry of Radiologic Technologists as well as certified with the Association of Clinical Research Professionals. Amy’s experience most recently includes over 4 years in cardiac catheterization as a Special Procedures Tech III. Amy has experience as a trial manager and coordinator in a multitude of trials including TAVR, carotid, peripheral, cardiac stenting and biological. Currently, as an Analytic Specialist for SynvaCor, she specializes in the analysis of both peripheral angiograms and wound images.